In 2018, Christ Church is once again participating in a Toys N Tucker Collection around Gladesville, Putney and Ryde. 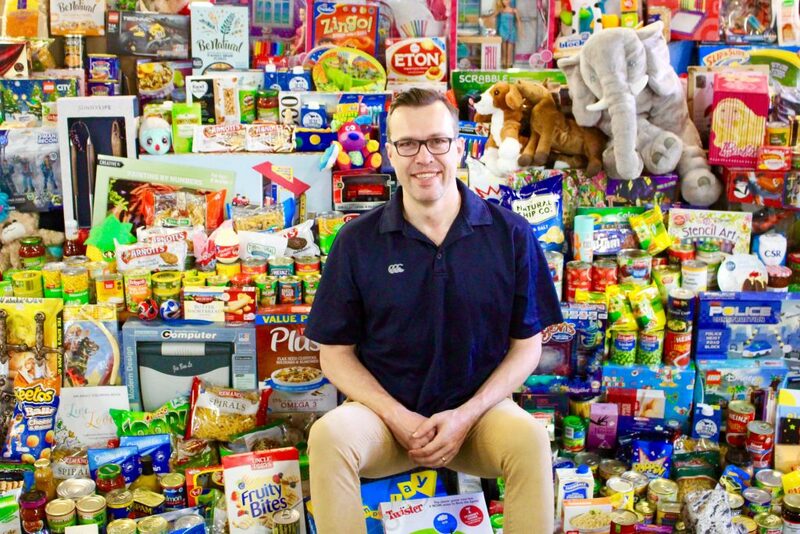 Toys ‘n’ Tucker is an initiative of Anglicare Sydney which aims to share the joy of Christmas by providing food and gifts for those who would otherwise go without. Christmas is a time to give, to share and to be a blessing to those in our community who need it most. Toy’s N Tucker involves collecting non-perishable foods, toiletry items or new toys. These are then collected and sent to Anglicare’s Warehouse out at Mt Druitt, where they are packaged into gift boxes to be distributed to needy people all over Sydney. Last year, Anglicare distributed more than 4,500 Christmas food hampers and over 3,000 gift parcels to those in need around our city. Although Anglicare is associated with the Anglican Church, the distribution of hampers can go to anyone in need, irrespective of religious or social background. It’s simply a way of caring for the less fortunate at Christmas. You can read more about Toys N Tucker here: http://toysntucker.org.au/. So members of our church will be brave and knock on their neighbour’s doors and ask for a can of food, or a new toy to contribute to the collection. We will also be working with local schools in collecting too. 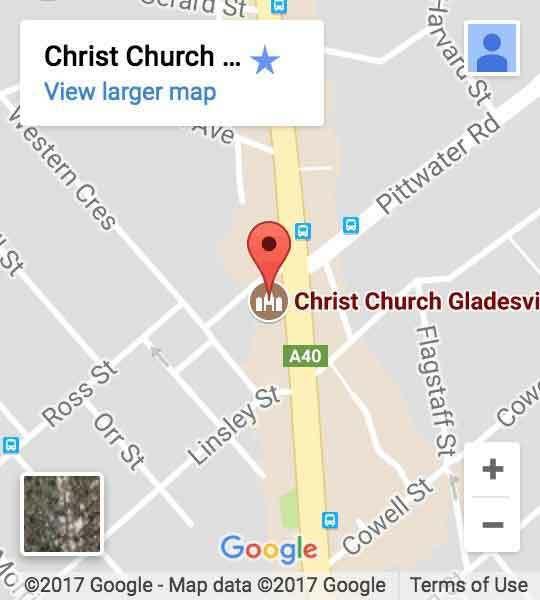 May God’s love be shown in right throughout of Gladesville and Putney with Toys N Tucker this year!